The veteran journalist was ecstatic when he unexpectedly got the chance he'd always craved: to be a London-based foreign correspondent. It meant living in a great city and covering great events, starting with the Royal Wedding of William and Kate. Except: his tearful wife and six-year-old daughter hated the idea of uprooting their lives and moving to another country. 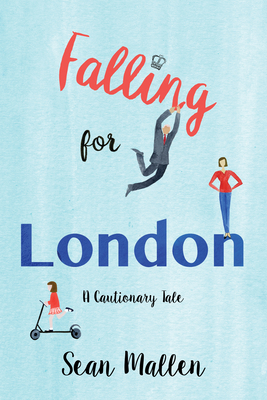 Falling for London is the hilarious and touching story of how he convinced them to go, how they learned to live in and love that wondrous but challenging city, and how his dream came true in ways he could have never expected.